A recent study conducted by Home Credit Philippines reveals that the top three choices for payments are cash, in-store installment financing and credit cards in that order. Around 80% of the respondents will pay using cash while the other 11% and 9% will pay via an installment loan or credit card respectively. As for preference of gifts to be given, 39% responded that they would like to buy gadgets while 38% answered shoes or clothes. Others replied appliances or cash. Meanwhile, single male and female respondents highly responded that they prefer receiving a gadget as a gift. On the other hand, 32% of married respondents would rather receive appliances. As for the allocation of budget, shoppers delegate from one-fifth to one half of their monthly income for Christmas shopping. 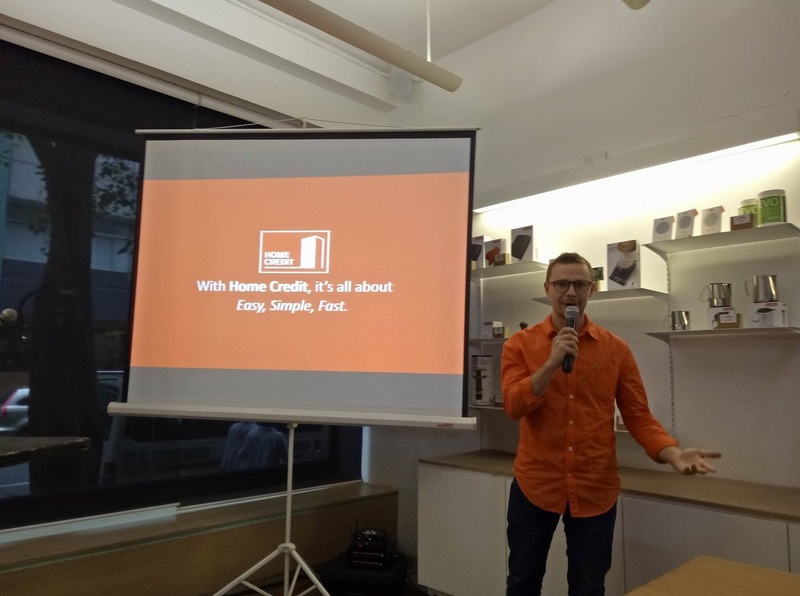 Despite the varying spending habits, Home Credit Philippines gives the chance for consumers to enjoy hassle-free, 0% interest payment terms with fast approval in several amazing products, such as smartphones from OPPO. They have 220 retail partners with the likes of AV Surfer, SOGO Home and Office Center, Western Appliances, Automatic Centre, and Memo Xpress to name a few, which translate to over 1,500 stores nationwide. Since their launch in 2013, the company has served over 430,000 customers.